How do you create a family legacy? 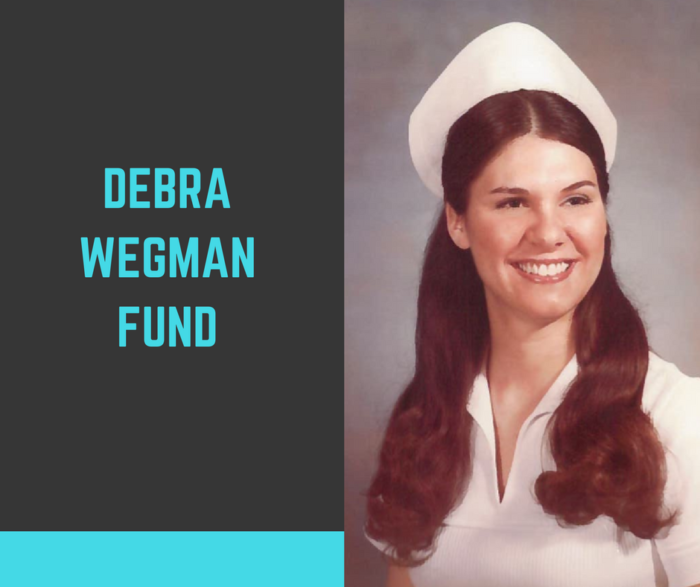 Patrick Wegman, II took some time recently to talk with us about his decision to create a scholarship and grant fund in memory of his mother, Debra Wegman, on the 10th anniversary of her passing. Patrick, who is the Vice President of the SCF board of directors, had many options when it came to creating a lasting tribute to his mother. Watch the video below to find out why he felt that starting a fund at the Shiawassee Community Foundation was the best choice for his family.